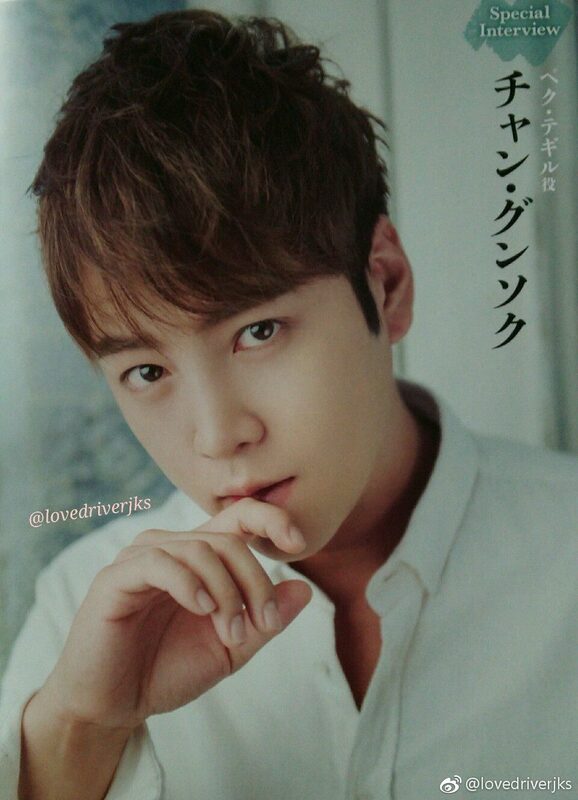 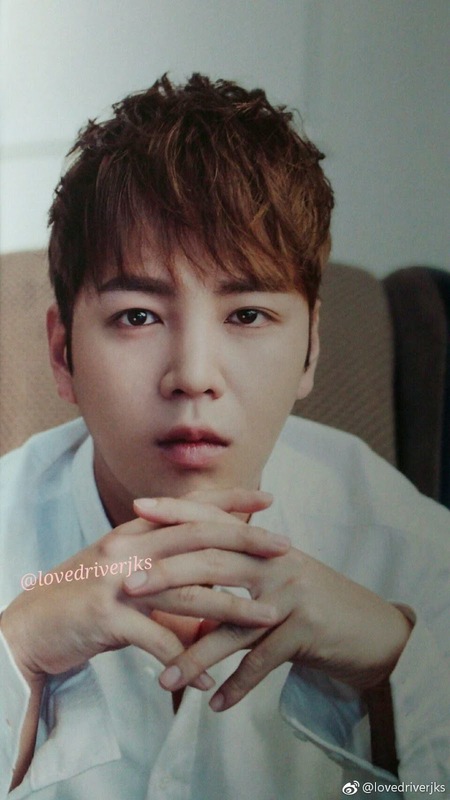 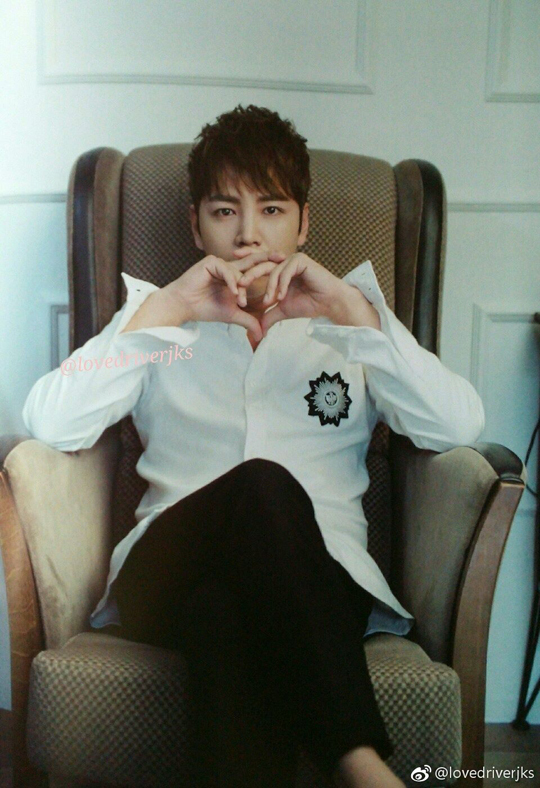 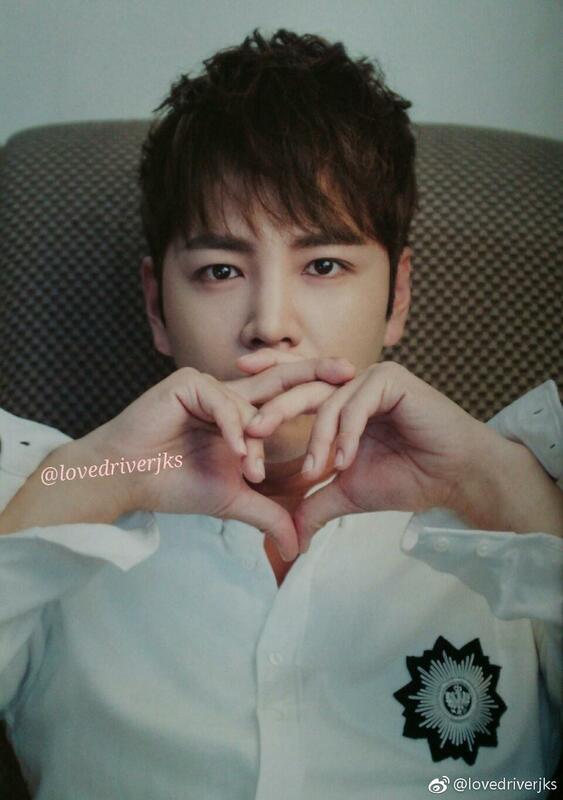 Hanryu Pia, April issue, published an interview with JKS and a number of photos. Although we don't have the interview, we do have some of the photos from the issue. 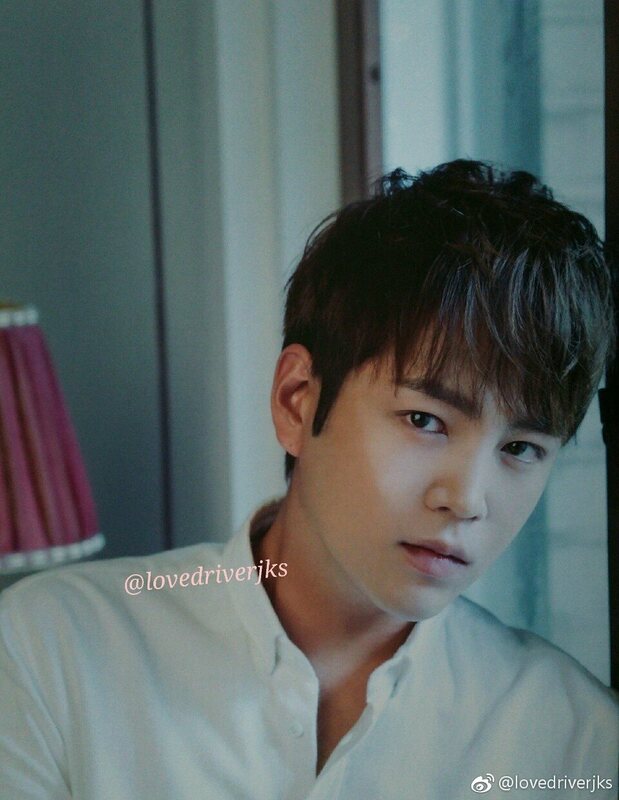 He does look devastatingly handsome.